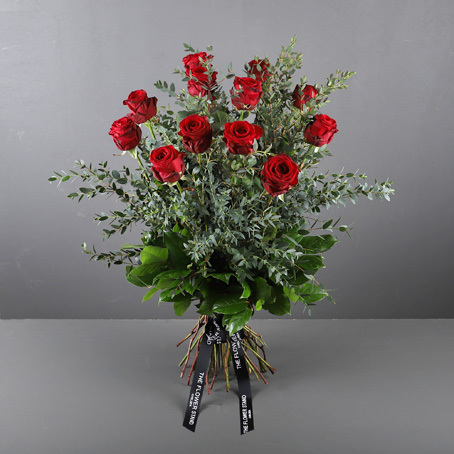 Categories: Valentines Day Bouquets, Spring Flowers. 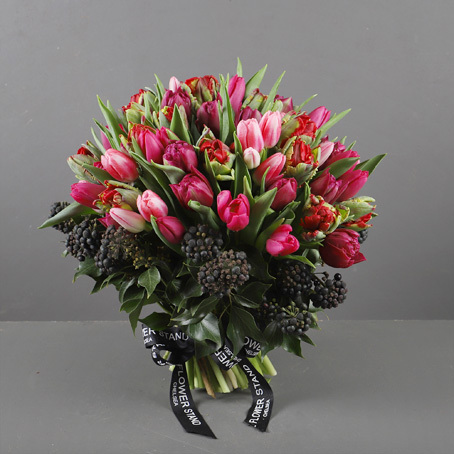 Assortment of hot pink, red and purple tulips with a dark green foliage collar. 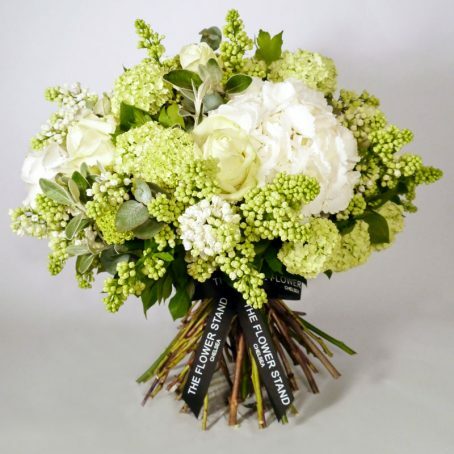 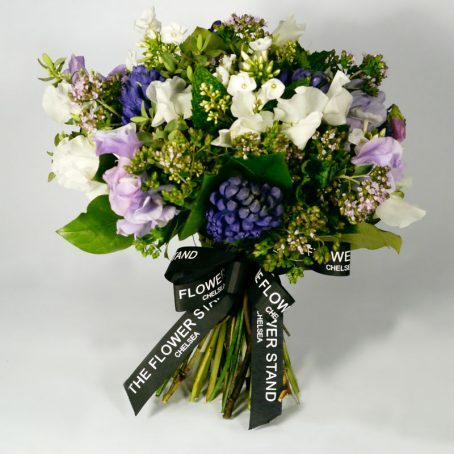 Lovingly put together by our expert florists, each stem is hand picked and arranged into a stunning bouquet for your enjoyment.